Founder and Pastor Emeritus, Bishop Bruce Edward Greening is Church of St. Martin de Porres, A New Testament Church, of the Independent African American Catholic Rite. The New Brunswick, New Jersey native has served as an assistant pastor and pastor in several states. In 1977, Greening made history by becoming the first Black Catholic priest to be ordained in Georgia. In his first assignment, he served as an assistant at St. Joseph’s Church, in Huntsville, AL. He was also privileged to pastor his home church, St. Benedict the Moor, in Columbus, GA, for five years. For over 30 years, Greening, an evangelist, pastor and anointed teacher of the Gospel of Christ, has preached in many parts of the United States and abroad, including Washington, DC, Atlanta, GA, Chicago, IL, San Francisco, CA, Miami, FL, New York City, Boston, MA, Belize City, Belize Central America, and Nassau, Bahamas. Greening graduated from the University of Wisconsin in 1973, receiving a Bachelor of Arts in Education. He also holds Masters degrees in Divinity and Education Administration, which he earned with honors and distinctions. 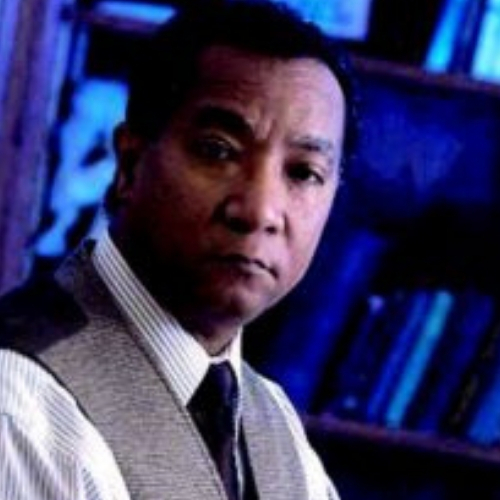 His research interests and writing have included a distinguished Master’s thesis entitled, “Evangelical Work of the Roman Catholic Church in the Black Community.”As an educator, Bishop Greening has served as a teacher, assistant principal, and principal in both private and public schools. He served as Assistant Principal, Pachelli High School, Columbus, GA; Principal, St. Mary’s Academy, Norfolk, VA; Principal, Nelson Mandela Academy Public Charter School, Washington, DC; and Headmaster, The Mitchellville School, Bowie, MD.